How’s your day going so far? It’s hard to believe that July is already coming to an end! 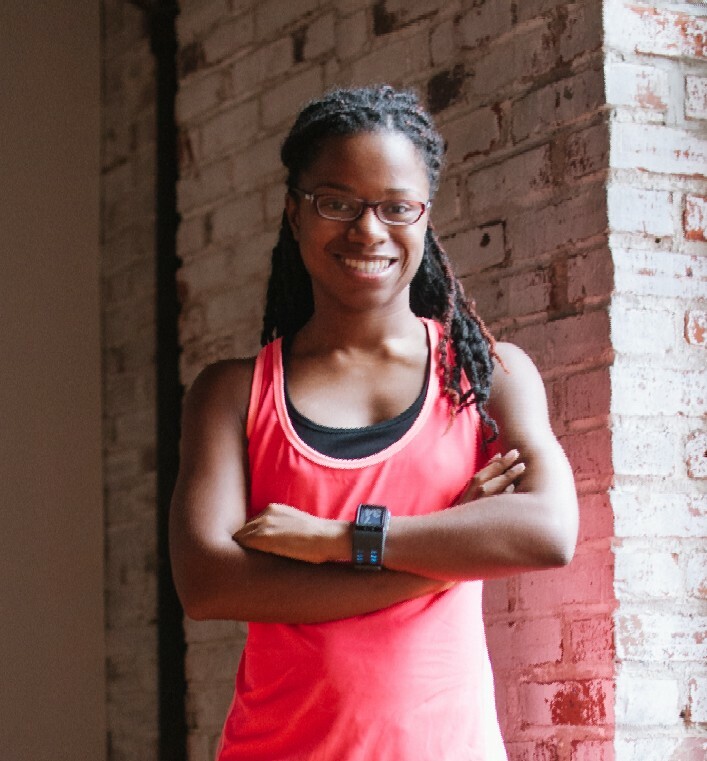 It’s time to link up with Marcia for Runfessions! Every last Friday of the month we take this time to spill our running, health and fitness-related confessions! 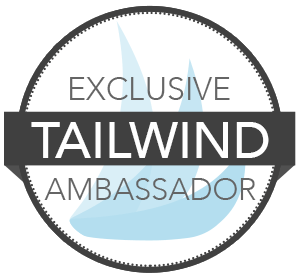 I’m also linking up with Courtney, Mar, and Cynthia for the Friday 5 and Jill Conyers for Health Fitness and Happiness! We found a new trail along the way! It’s only been a month, but I have to runfess that I’m still out of sorts when it comes to running in my new neighborhood. I think I have a pretty good route for a 3-mile run that I can squeeze in before work. I also have another 3-4 mile route that works well and takes me towards Forbidden Drive, but the hill on the way back is torture! We’ve had a few long runs on the weekends and each one has been an adventure, some better than others, and most of them leading to arguments of which way to turn. I am loving that I have so many options to explore, but it does get a little bit overwhelming at times. I guess you can just say I’m a little impatient…I can’t wait to have my go-to running routes! My old neighborhood was near Kelly Drive, the popular running trail that is super flat and easy to run on. Now, I’m living in the land of the hills. It’s been a real adjustment realizing that my running regularly involves hills, whether I want it to or not. It’s not a bad thing, but it’s a little scary! I’m starting training for the Philly Marathon next week, and Coach Kristy has revealed my first 3 weeks of the plan. Guess what? The focus is hills, hills, and more hills. I’m excited to get back in real training mode, but in the back of my mind, I wonder if my body will be able to handle it all. I know in due time, I’ll be loving the hills and they will be second nature…but I’m not there yet! We’ve been going through a ridiculous heat wave in Philadelphia, and while the 90+ degree temperature is tough, the humidity makes things SO much worse. Most of my runs have been in at least 70% humidity, even first thing in the morning. There’s no escaping it! We went for a long run a couple of weeks ago. By the end I was SO wet, it really looked like I had an accident. Sweat was dripping down my legs. My tank top was clinging to me. It was so embarrassing walking past people as we walked home! At the beginning of the month, I set a goal to do squats and planks daily. I’ve been doing planks every couple of days or so, but I’ve barely done any squats. I don’t know what it is, but every time I do a 1-minute plank, I’m shaking. It’s a real struggle. Every time. I NEVER had this problem before. I don’t know how I let my core get so weak! It’s frustrating because it hasn’t gotten any easier. I enjoy squats, but I simply don’t make the time for them. I need to do them first thing in the morning! Kim has been motivating us to get it together on Instagram, but I have to runfess that I’ve been a huge slacker! 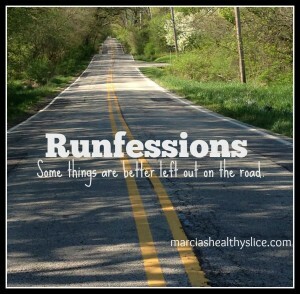 What runfessions are you willing to share?